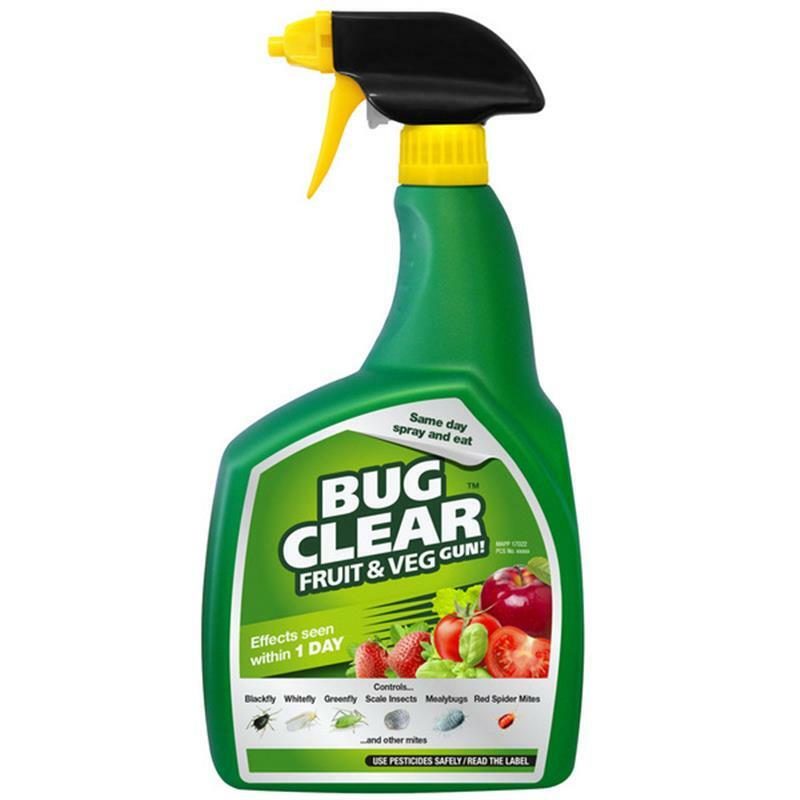 Bug Clear Fruit and Veg Spray Gun - 800ml. The Bug Clear fruit and veg spray gun is a fast acting contact insecticide for use on ornamental plants, fruit and vegetables. Same day, spray and eat. 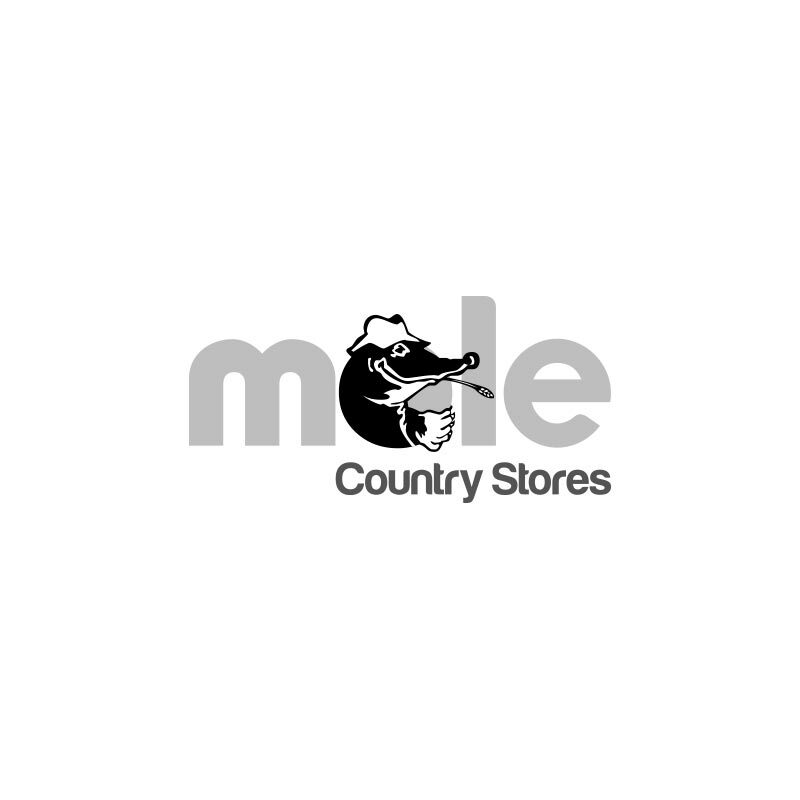 It controls greenfly, blackfly, whitefly, scale insects, mealybugs, red spider mites and other mites. For indoor and outdoor use. Use pesticides safely and always read the label.